WickedSassy.com: BUILD YOUR BRAND: Now Available! BUILD YOUR BRAND: Now Available! 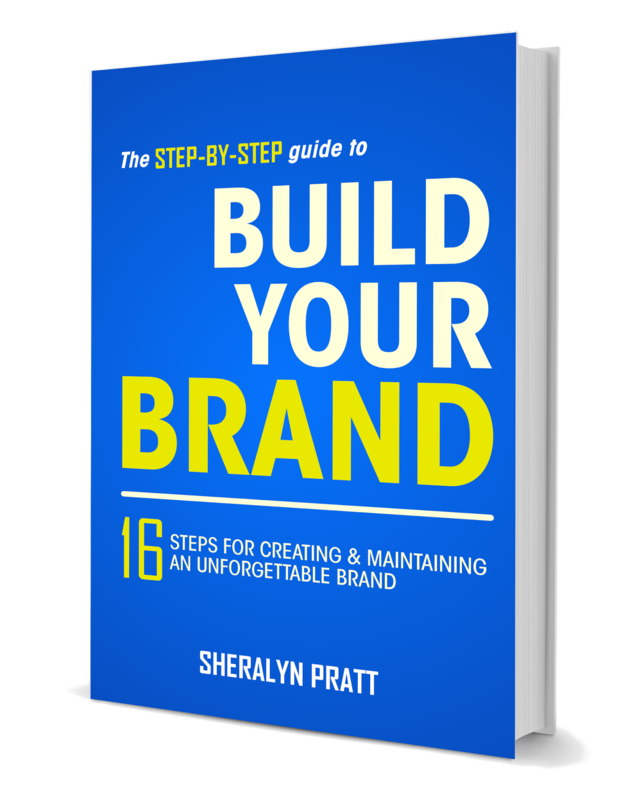 The Step-By-Step Guide to Build Your Brand: 16 Steps for Creating & Maintaining an Unforgettable Brand is now available, but there are a lot of articles and books about branding. How do you know if Build Your Brand is the right book for you? In Build Your Brand, you will be led through 16 steps that create the 4 tiers of successful branding. 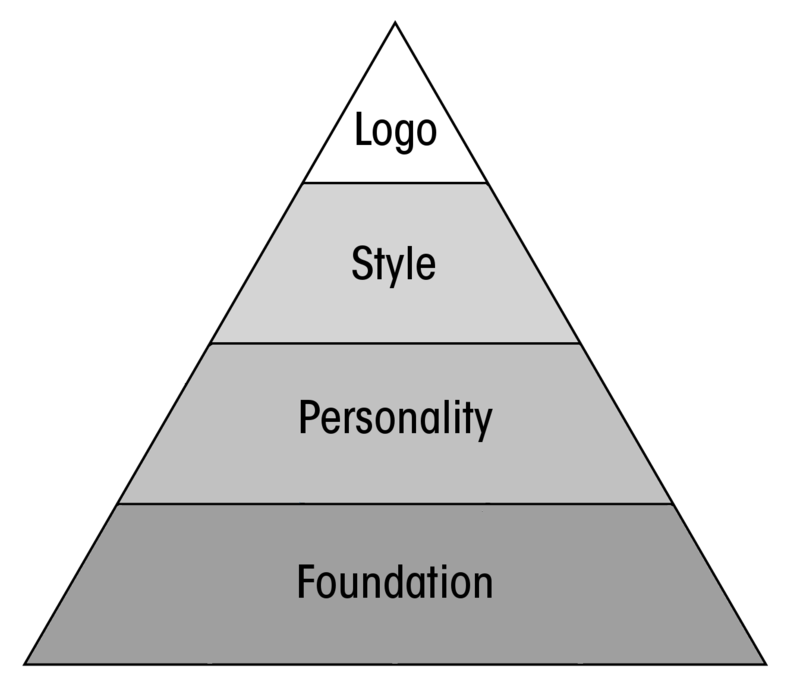 The seamless integration of these 4 tiers and the 16 building blocks they are made of are the keys to creating the branding you need in any industry to succeed in today's world. Build Your Brand is not a marketing book that tells you how to market your brand. Think of Build Your Brand as a manual walking you through how to build a sound and flyable custom model airplane, but not how a guide on how to fly your exact airplane. How you ultimately market your brand will depend on your industry, your personality, and many other factors. But just like you need to make a product to sell it, you need to build a brand before you can effectively market it. That is what Build Your Brand focuses on. Build Your Brand talks about how branding is a concept that a child can understand, but creating and maintaining a consistent brand identity is what separates the adults from the children. To successfully brand, you need a system, you need a blueprint, and you need to stick to both. Build Your Brand gives you the information you need, and walks you through exercises that will help you form a brand customers can connect with and become loyal to. The system is proven. Now let it work for you. Get your copy of Build Your Brand on Amazon today! Just finished reading this. This is the easiest to understand book on branding I've ever read. I'm going to start recommending it to all my clients.